Here are some additional deals available at Stop & Shop for this week! These will be added to the main Stop & Shop Coupon Deals for this week. 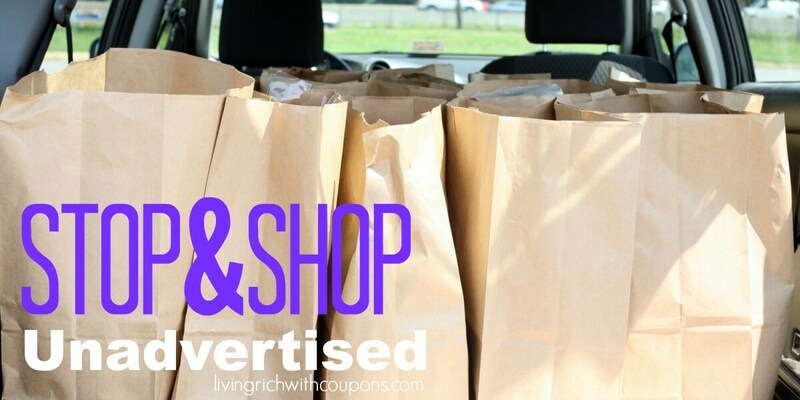 New to Couponing at Stop & Shop? Check out the Stop & Shop Deals page to see all the latest deals at Stop & Shop.